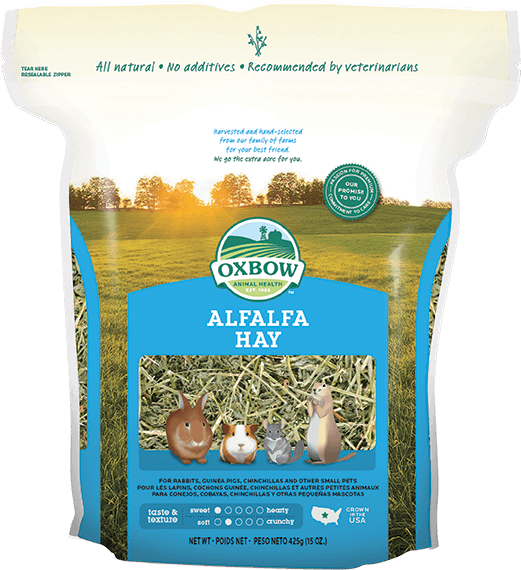 100% Alfalfa Hay. Preservative and additive free. Loose hay contains stems, leaves, and limited seed heads.